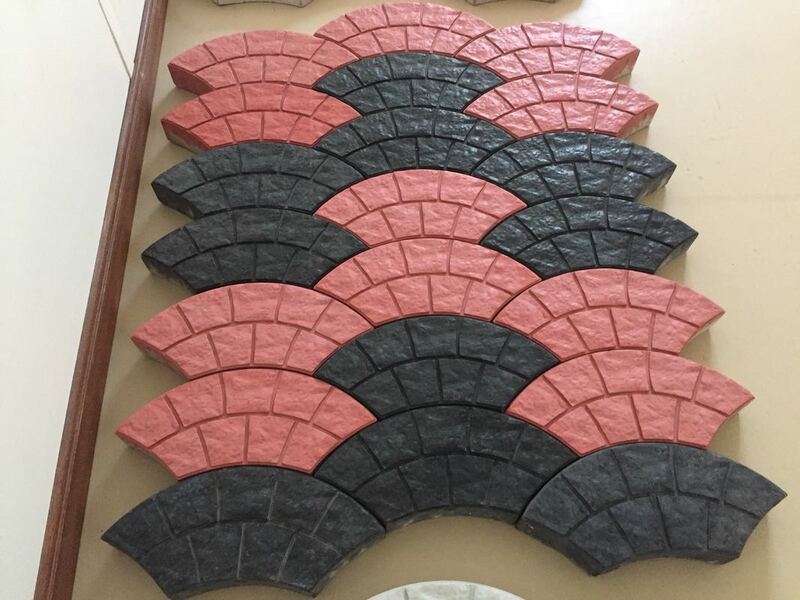 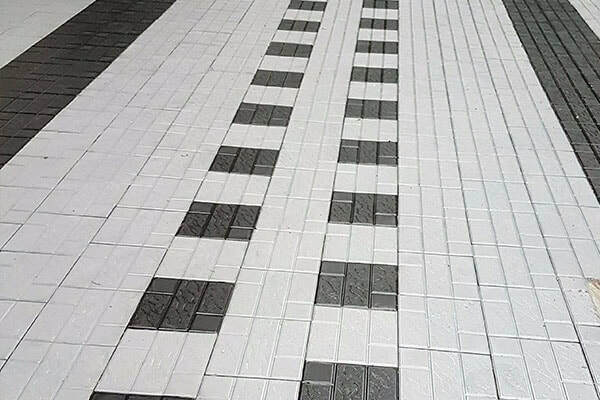 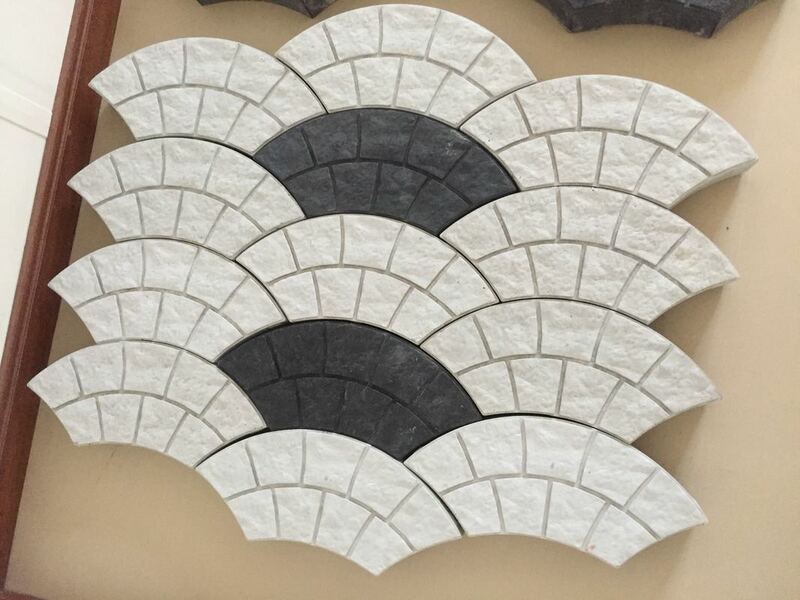 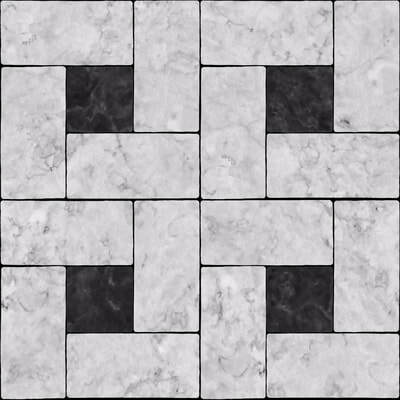 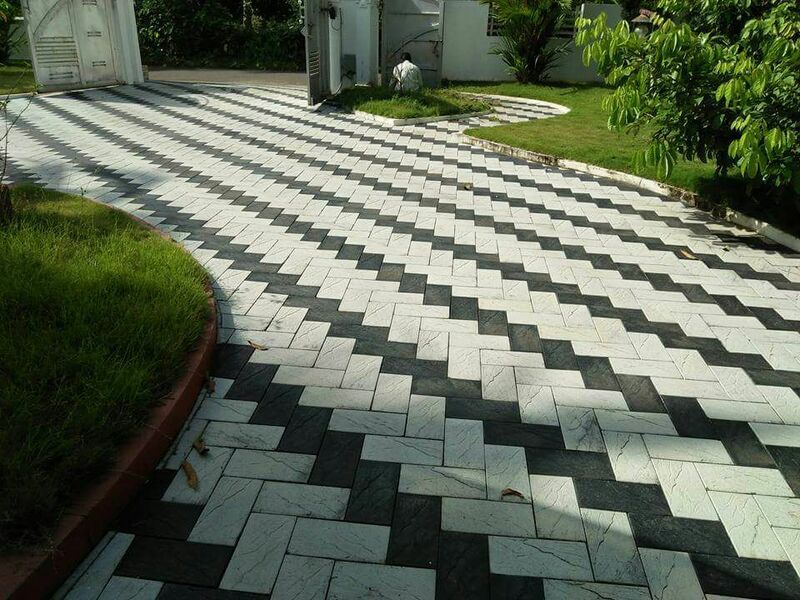 Green Maze is a leading supplier of concrete products in Qatar and is a recognized leader in the paving and landscaping markets with an industry-leading range of paver products. 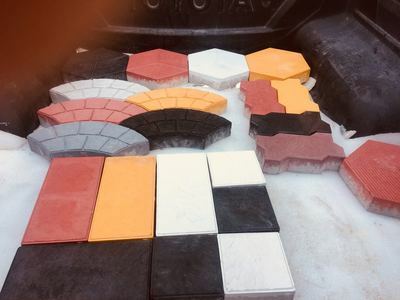 At Green Maze Landscape we offer these small format pavers are a practical, affordable and versatile choice, offering easy installation and maintenance. 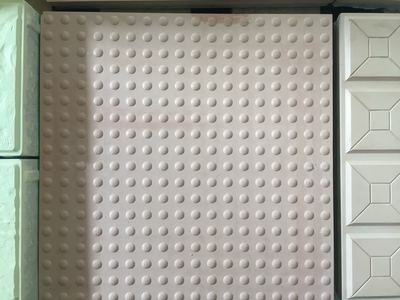 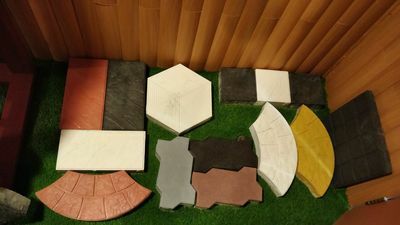 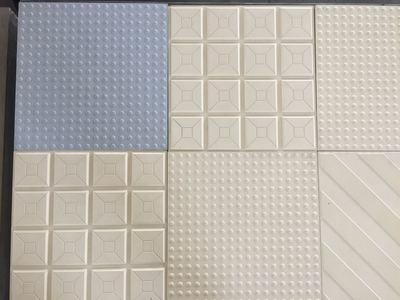 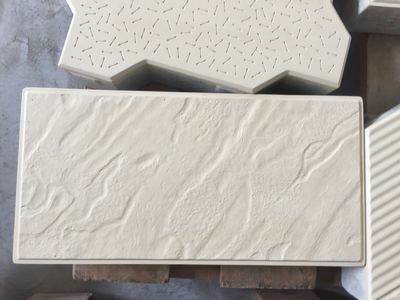 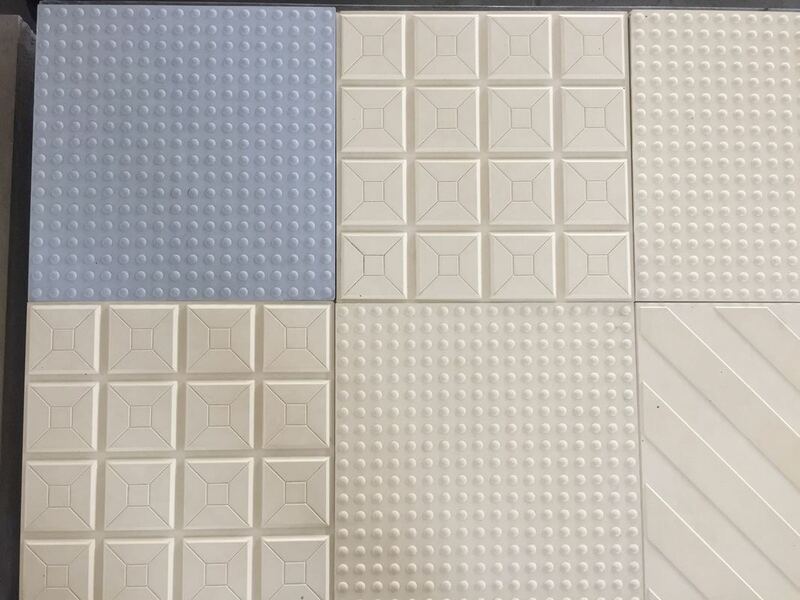 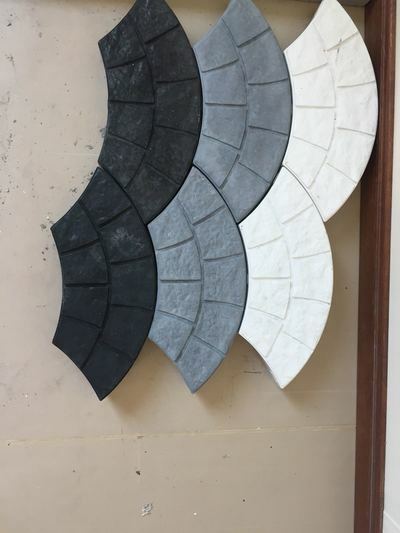 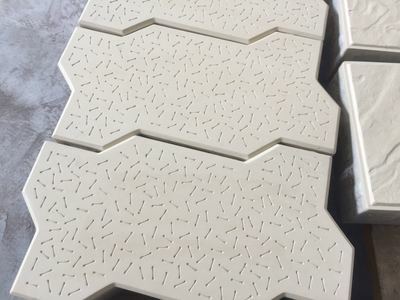 This contemporary collection of outdoor concrete pavers is available in a range of shapes, sizes, colours and prices, from budget pavers for DIY paths and patios through to premium large format, square pavers for courtyards, entertaining areas and pool paving. 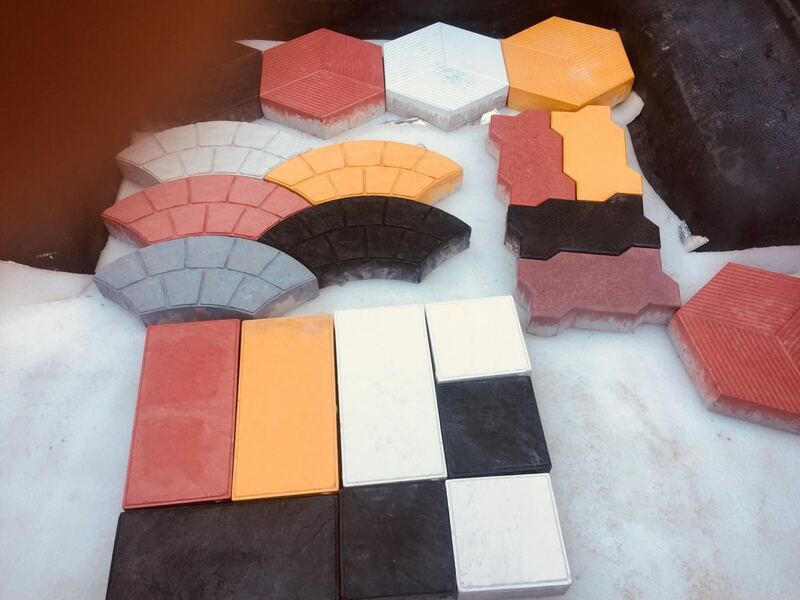 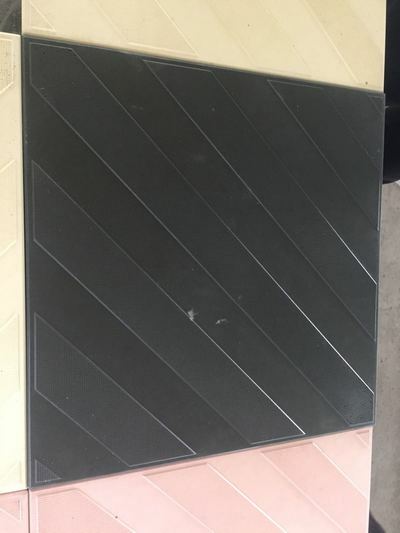 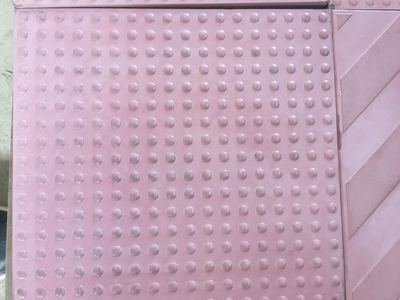 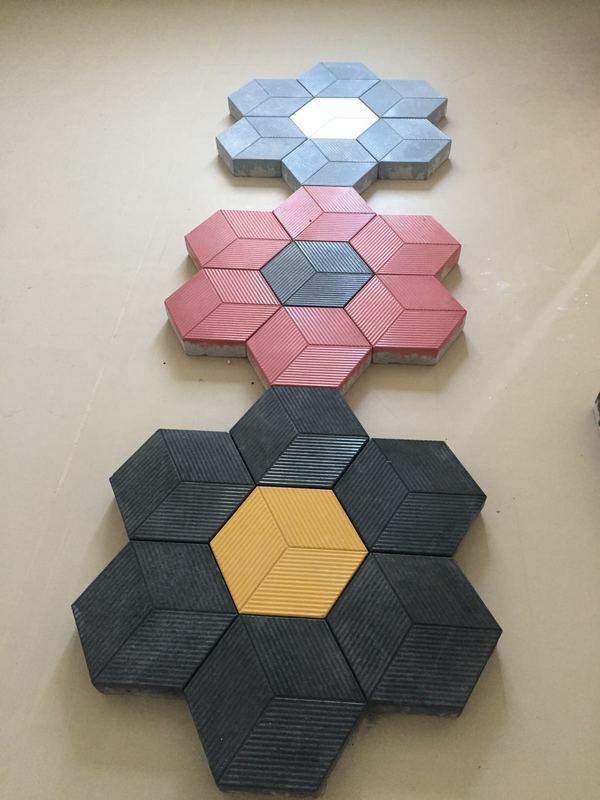 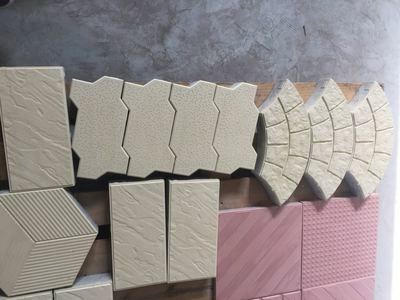 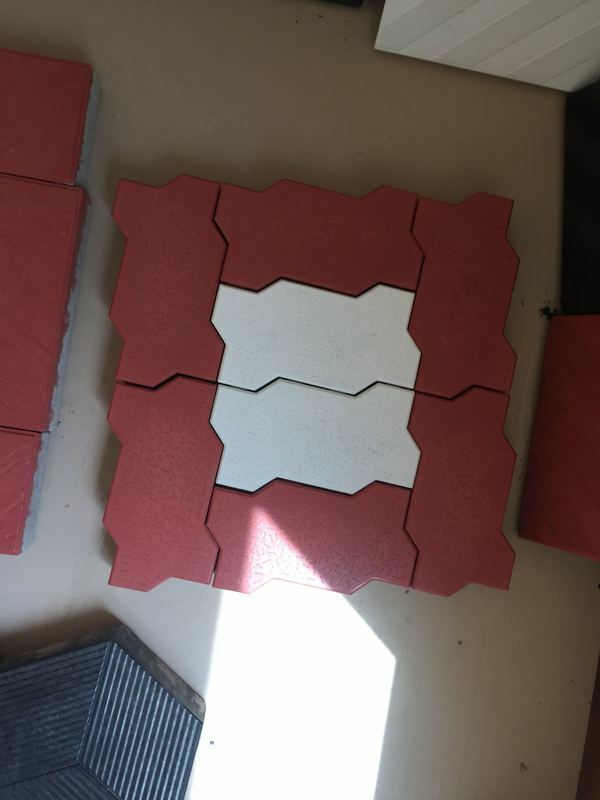 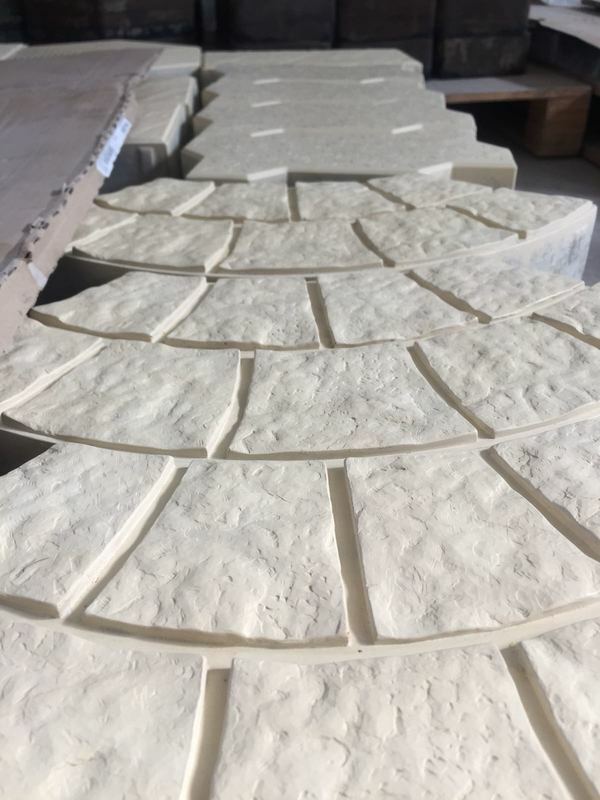 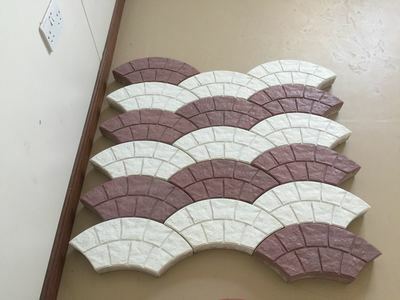 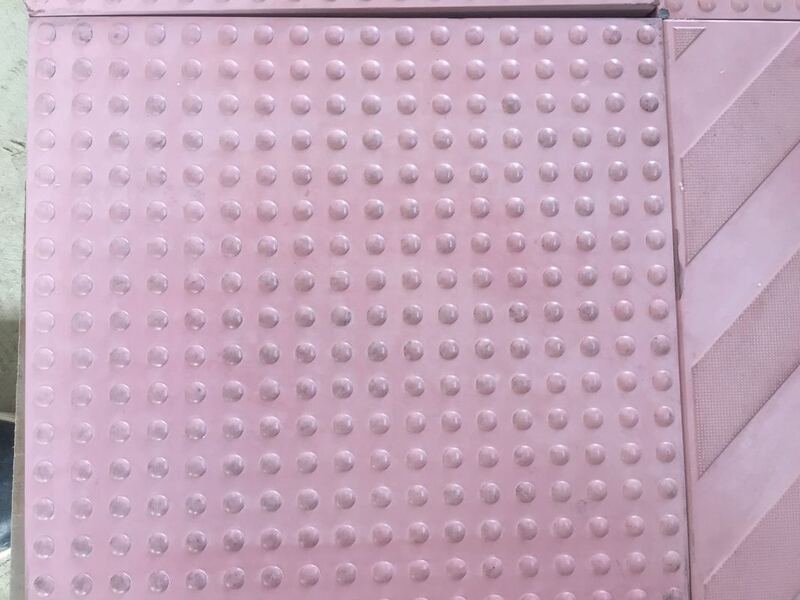 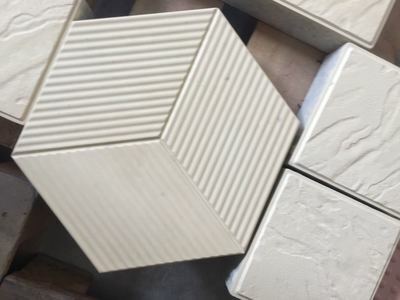 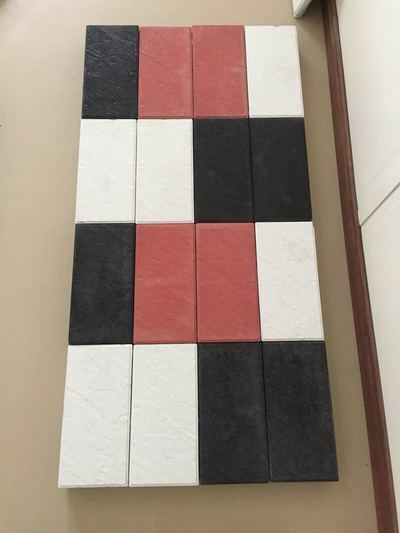 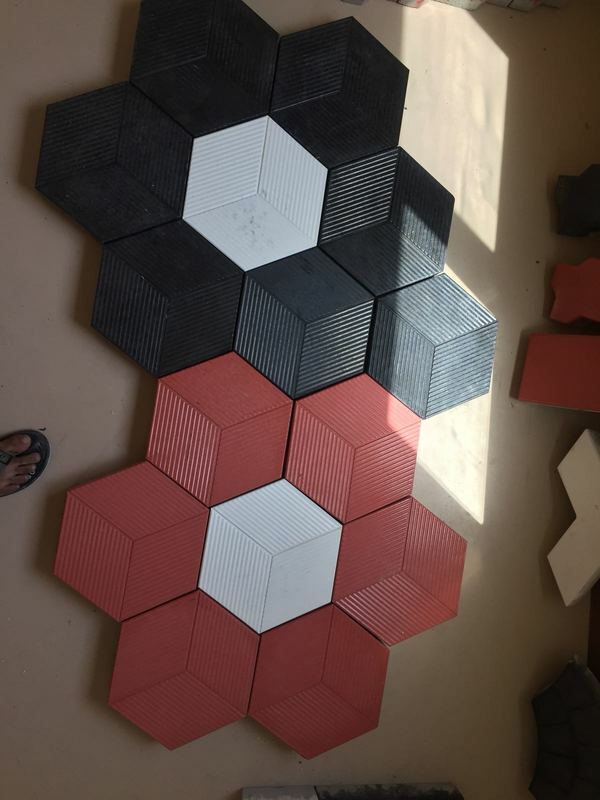 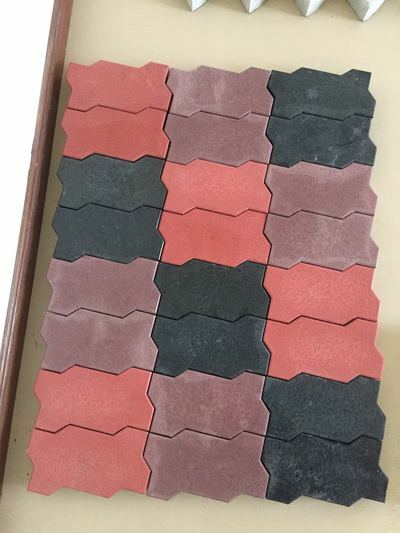 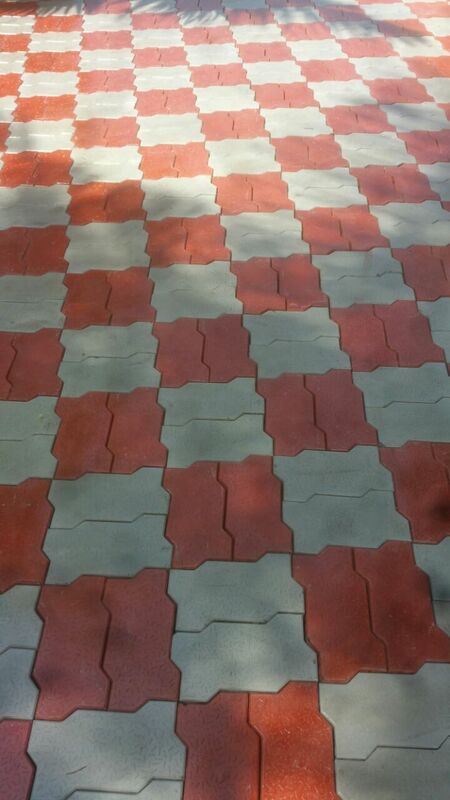 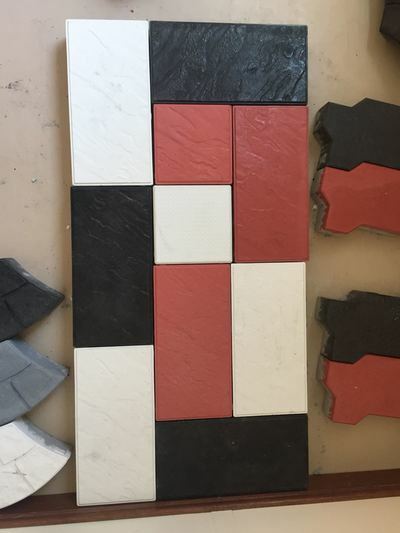 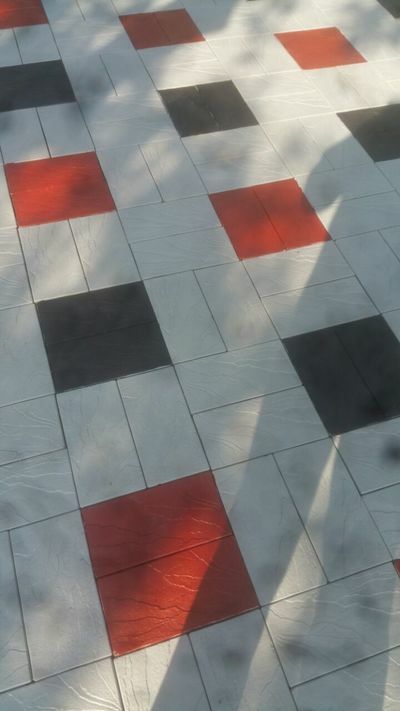 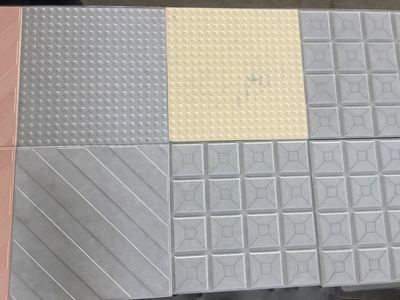 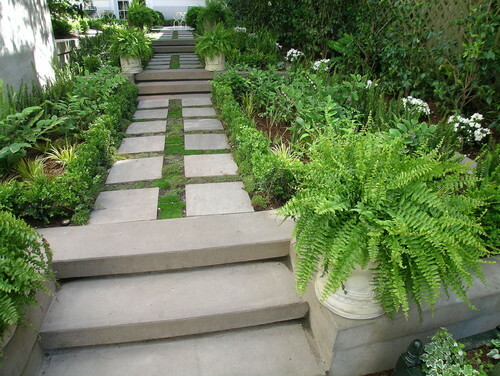 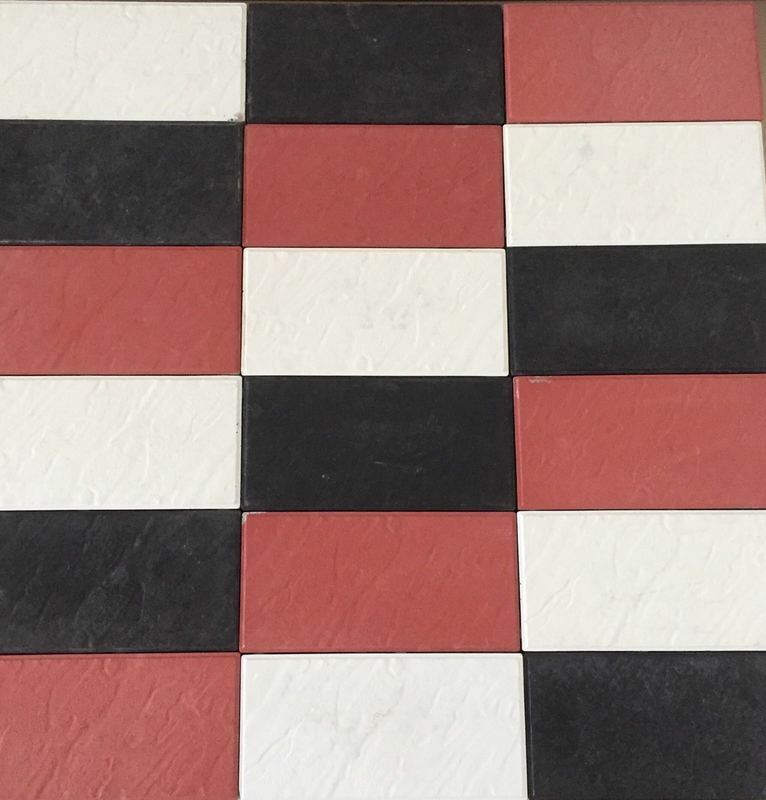 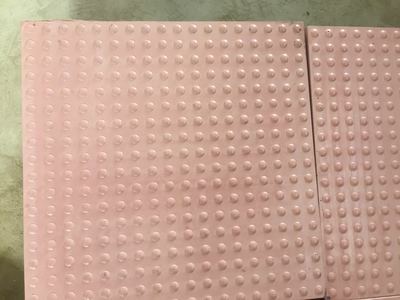 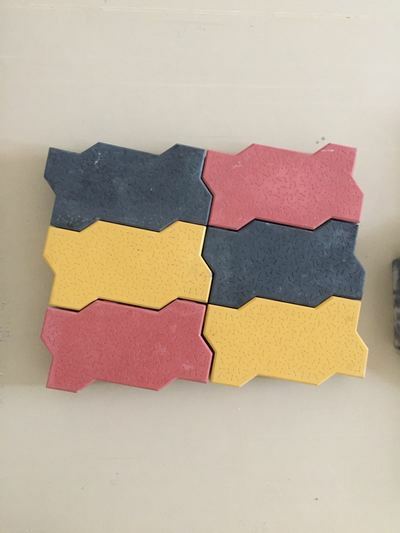 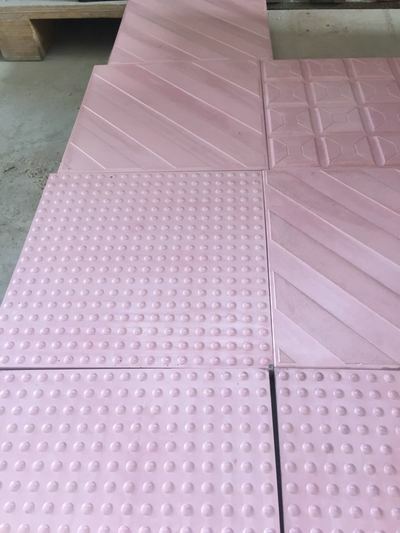 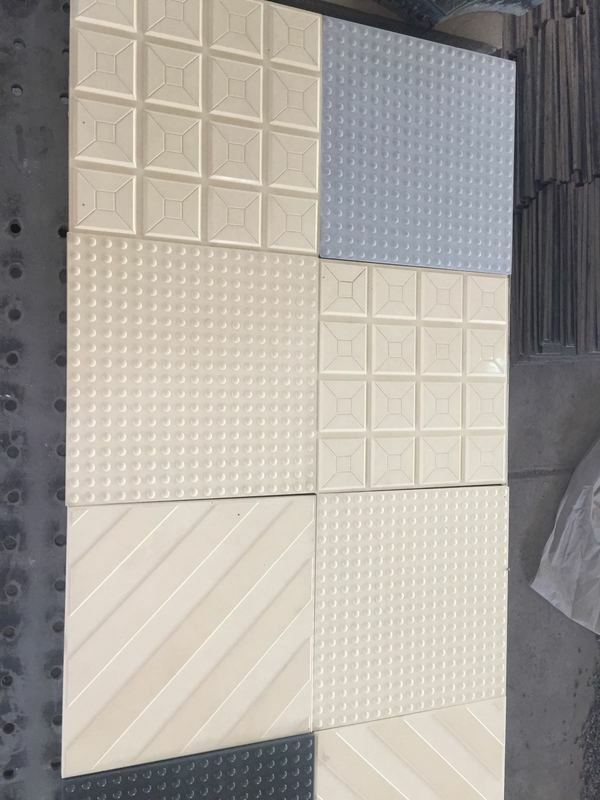 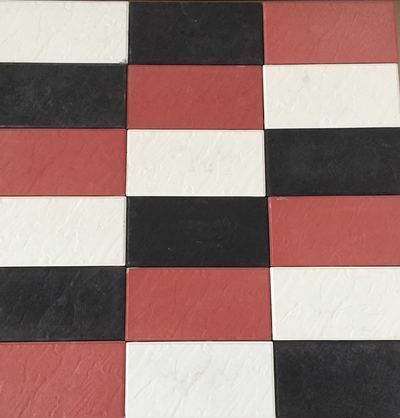 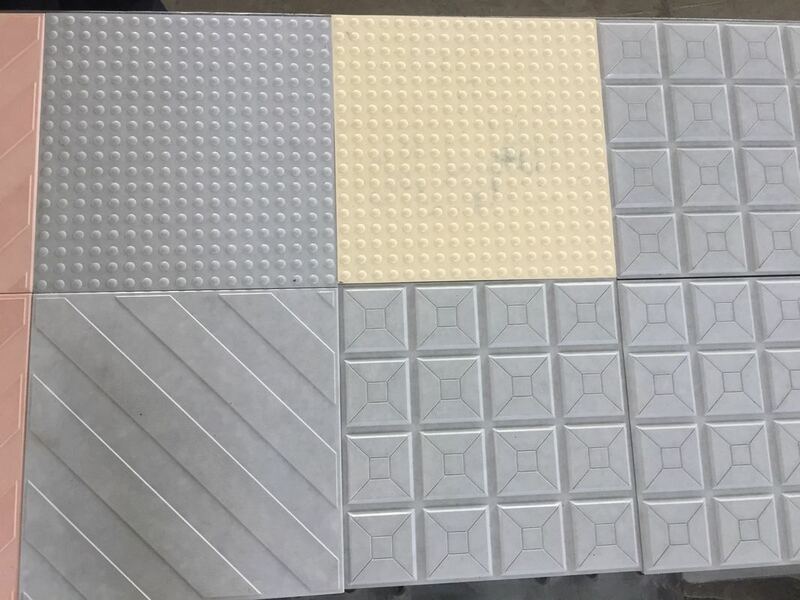 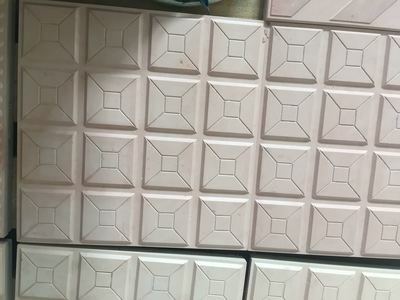 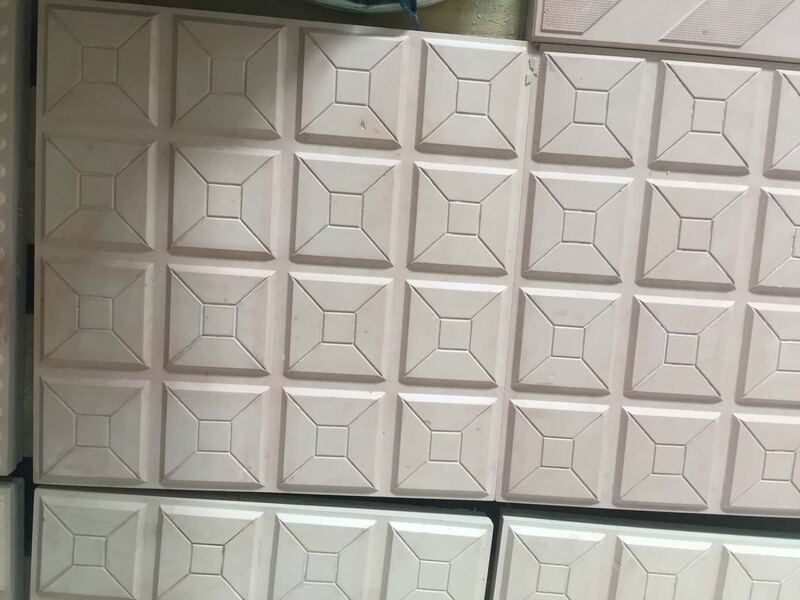 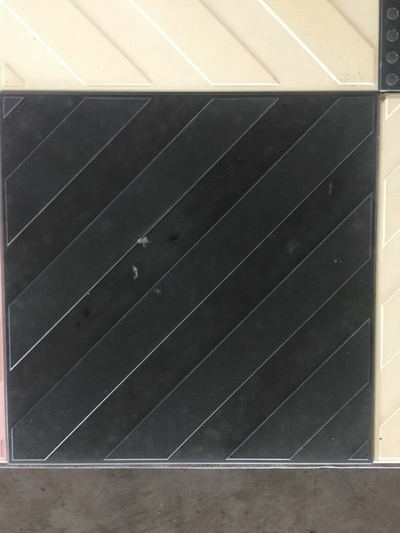 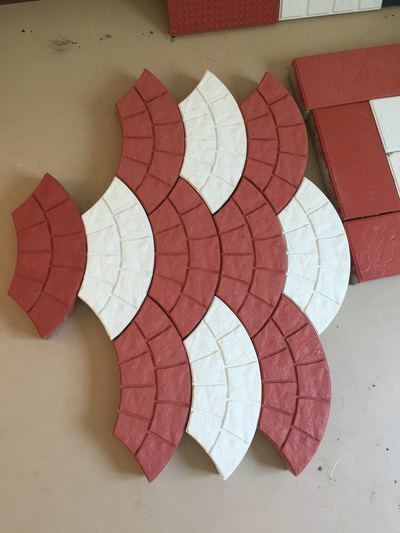 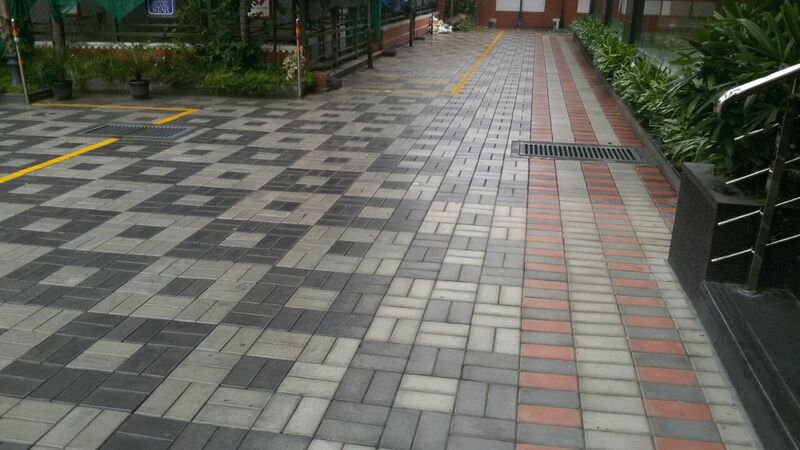 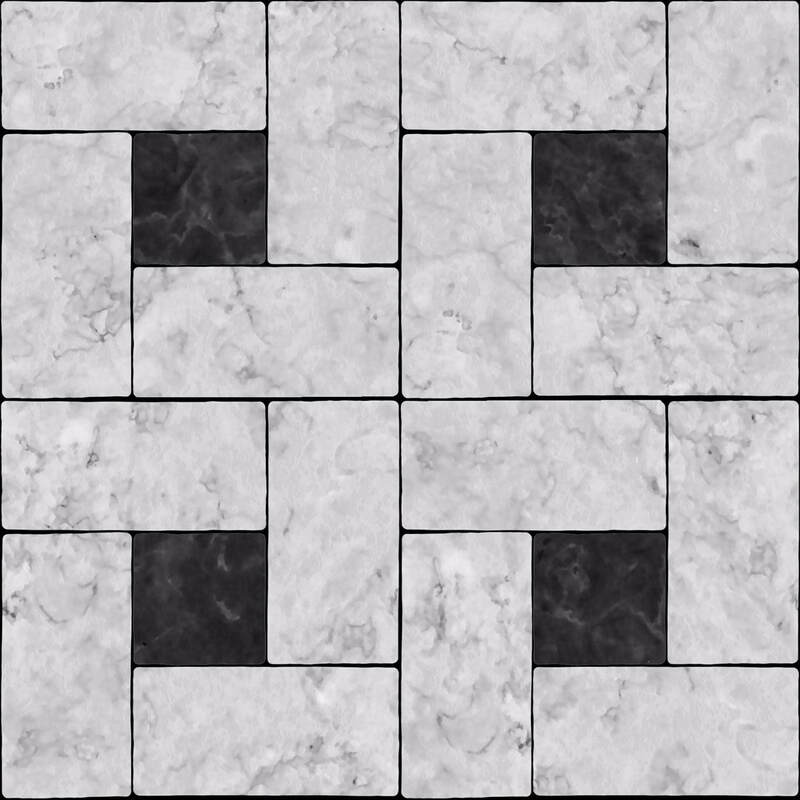 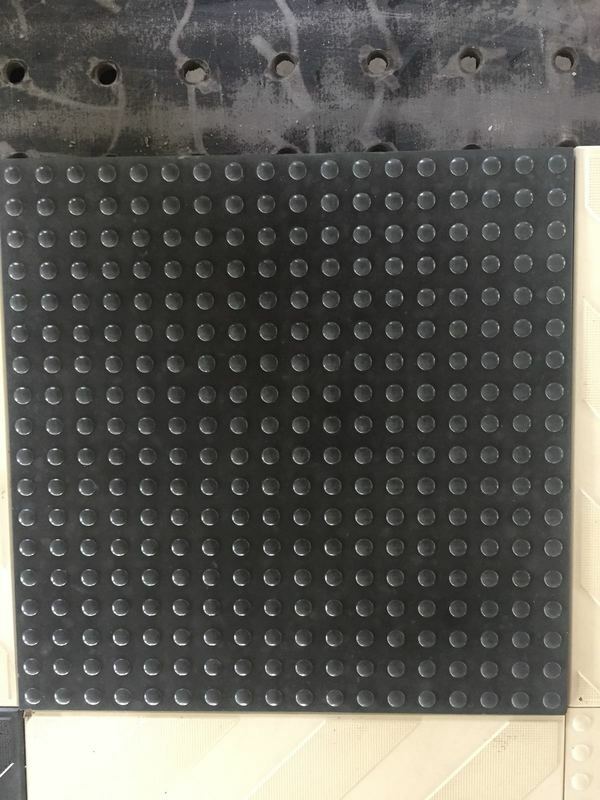 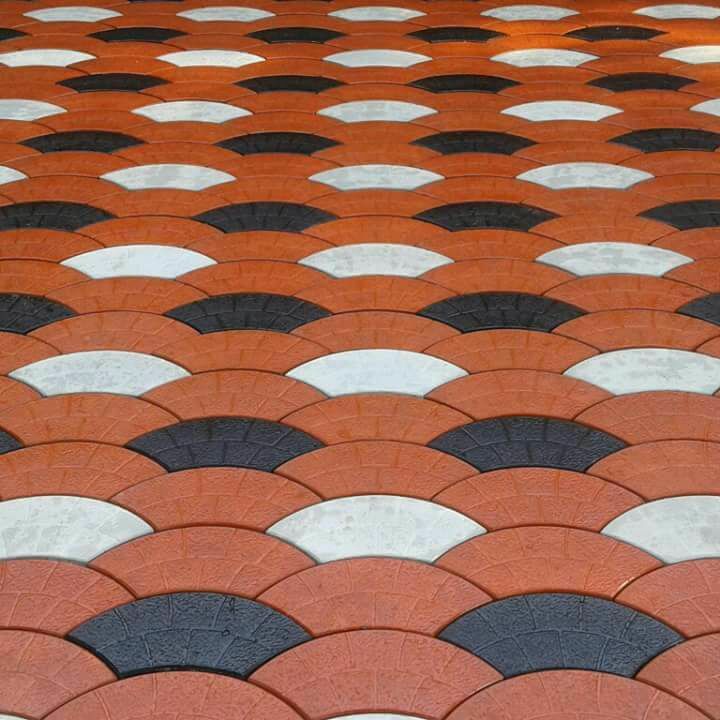 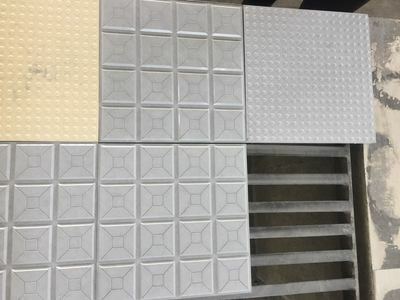 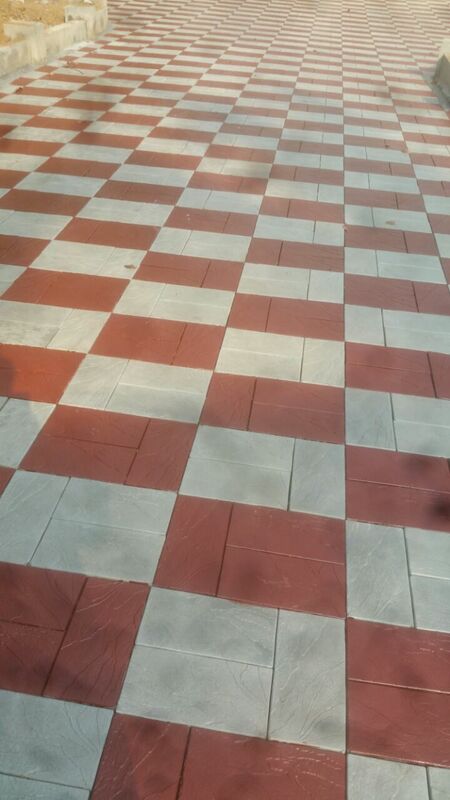 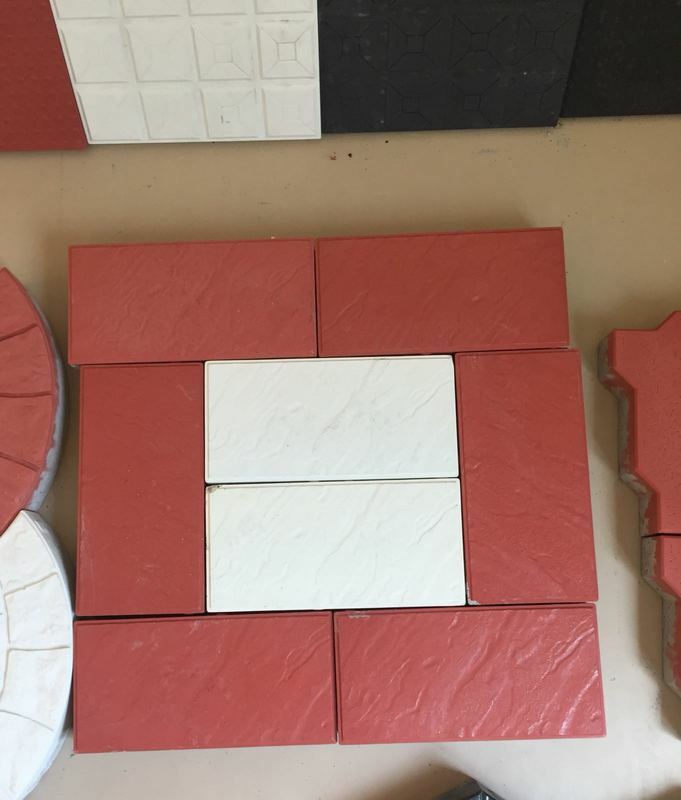 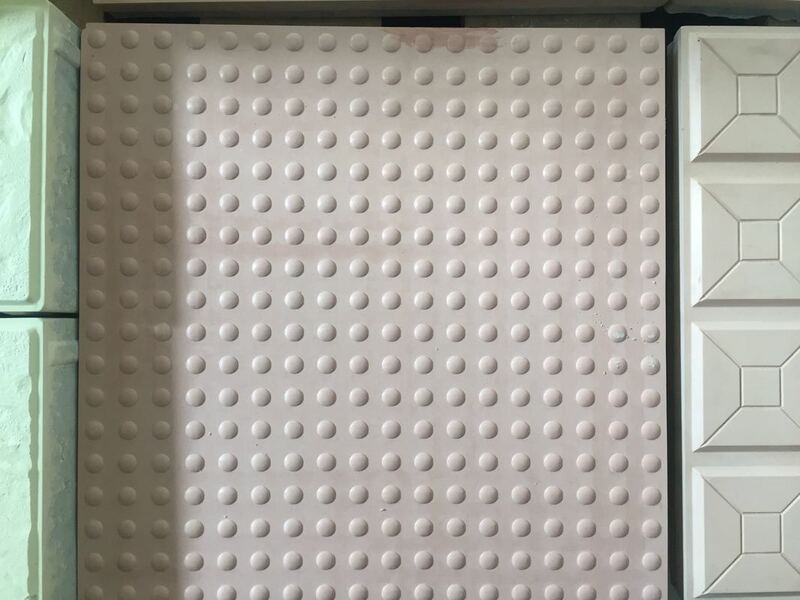 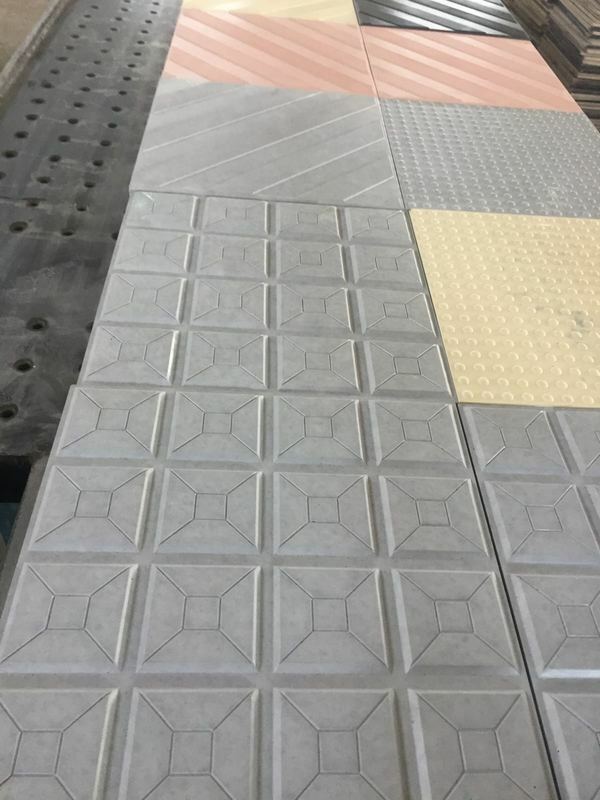 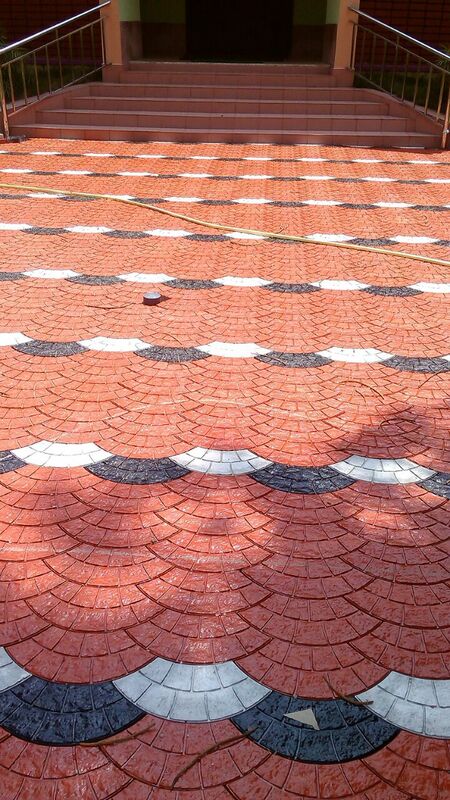 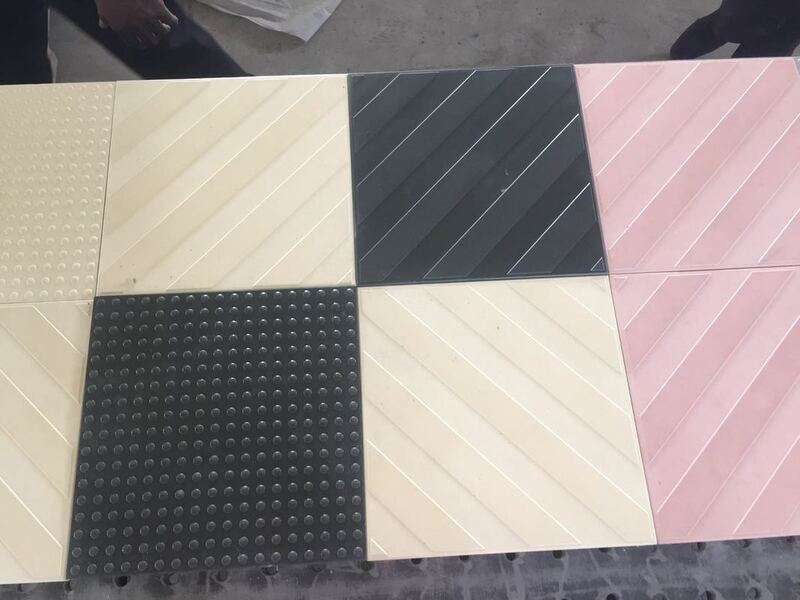 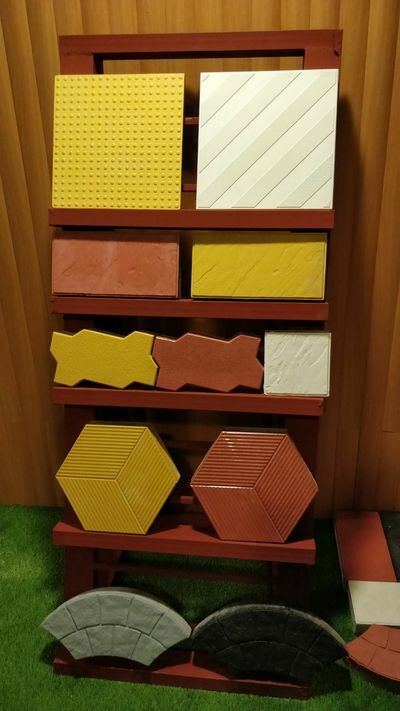 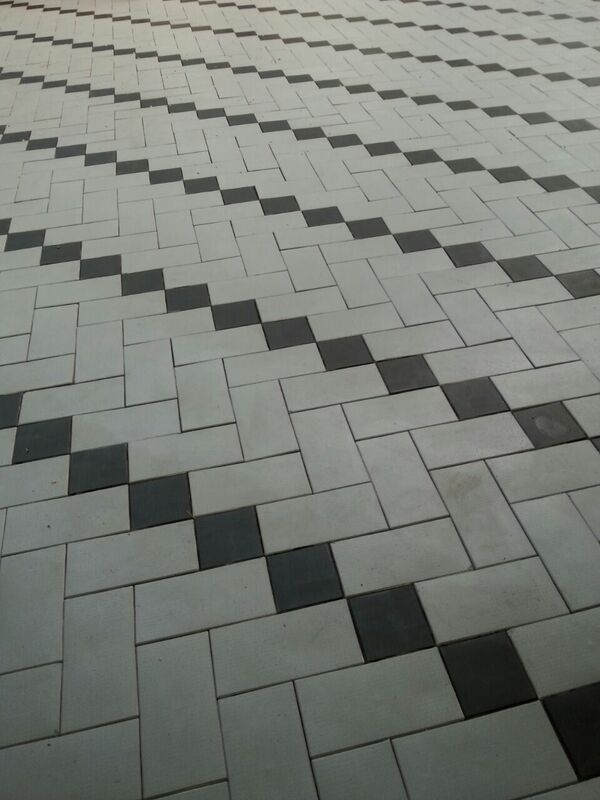 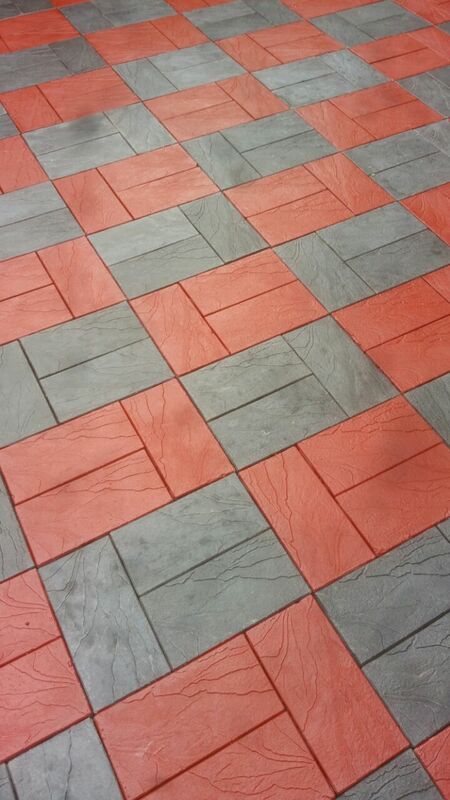 Whether you’re looking for interlocking concrete pavers, stepping stones, paving blocks or any style of brick paver for your paving project, Green Maze has the solution for you.